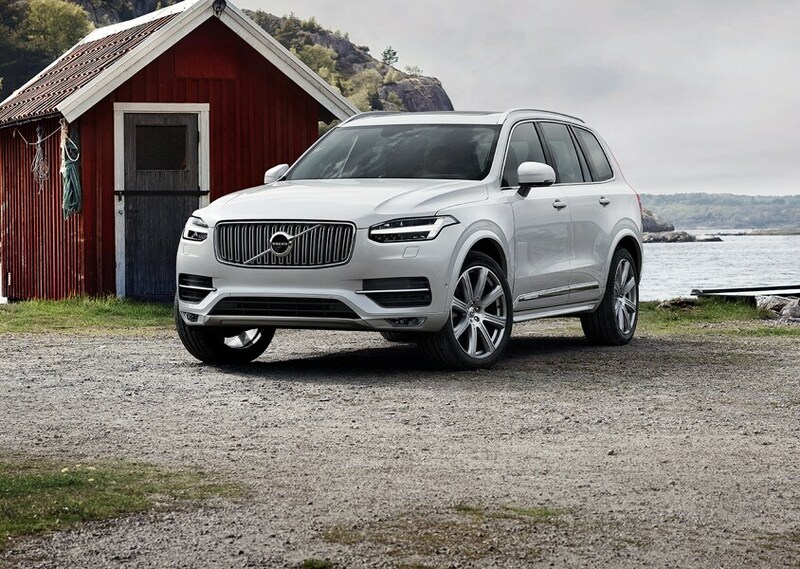 Those in search of a new Volvo vehicle in Greensboro, Charlotte, Durham, Cary and High Point don't need to look any further. Here at our dealership, we have a wide selection of vehicles to choose from, and a team of specialists who have the knowledge and expertise to assist you throughout your car buying experience. 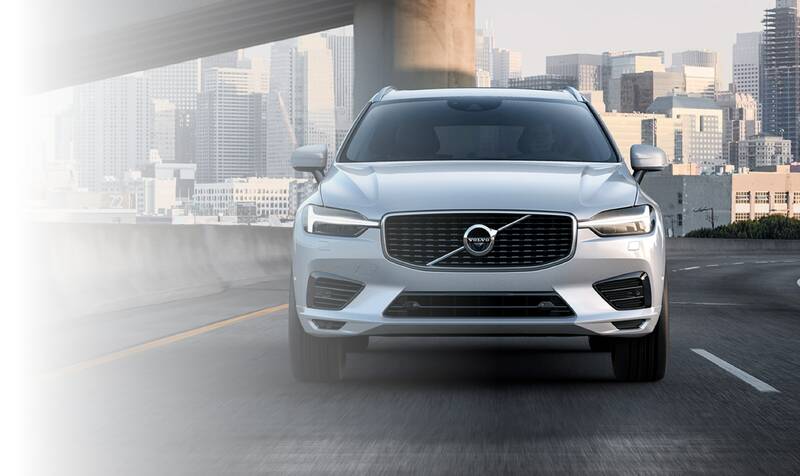 The first thing everyone notices when they walk into our Greensboro showroom is that factory finish on models like the Volvo S60, XC60, XC70, XC90 and V60. And if that alone can capture your attention, just imagine the feeling of taking a seat behind the wheel for a test drive. That's something we encourage everyone to do. That, and asking questions. After all, we could talk about new Volvo models all day, and often do. 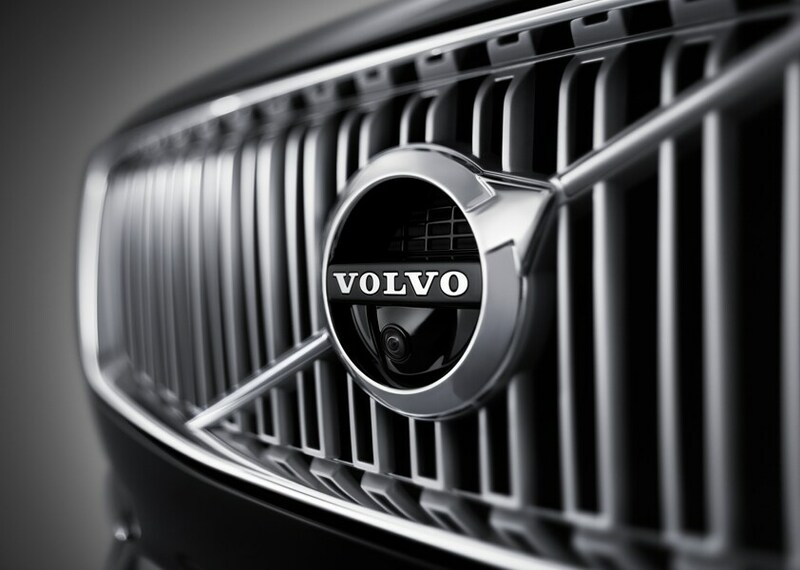 Of course, we may be known throughout Greensboro, Charlotte, Durham, Cary and High Point for our fantastic selection of new Volvo models, but we've also garnered quite a reputation for offering high-quality used cars as well. Each one we carry has been carefully selected and tested to not only meet your undoubtedly high standards for quality, but to exceed them as well. So, you've found the vehicle you most desire. You want to go home in it. We want you to go home in it. But, all the details must be sorted out when it comes to financing. That's where our car loan and Volvo specialists step in. We're here to help you by going over every option clearly, and will work hard to find the right plan for you. We want to make your dreams of ownership happen, and this is all part of the Crown Volvo experience we strive for. 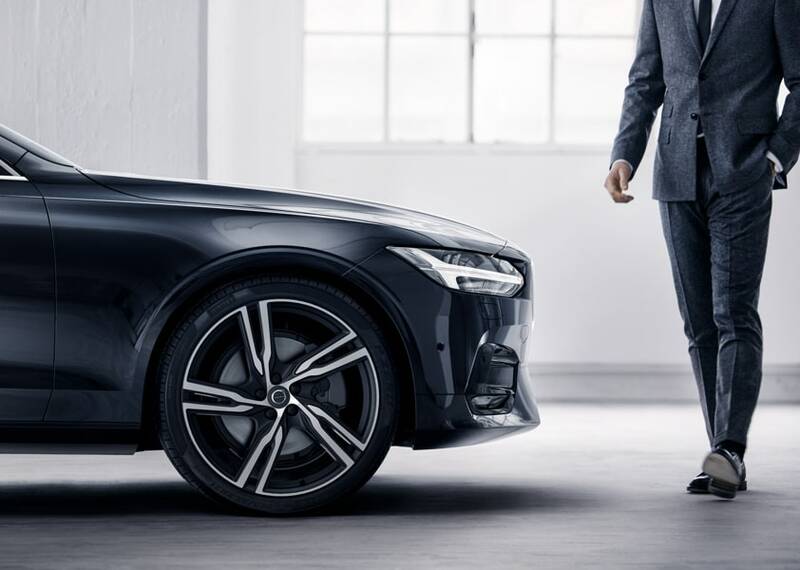 Crown Volvo is committed to making sure you have a fantastic Volvo experience. No matter what model you're interested in, new or used, we invite you to visit our dealership today. We'd relish the opportunity to get to know you and help you find a vehicle you'll truly love, so be sure to visit us at 3604 West Wendover in Greensboro, NC, today.